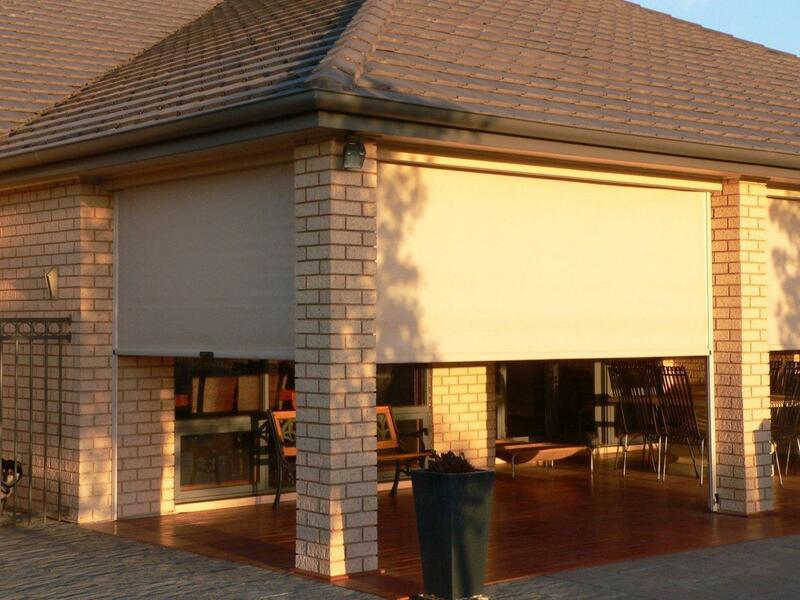 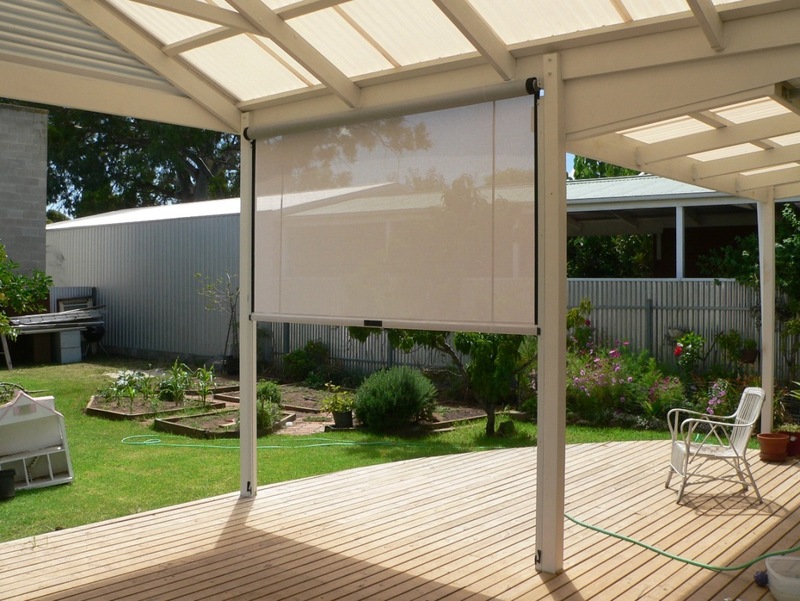 At Aqua Shades, we supply and install high quality Ziptrak patio blinds in Perth homes. 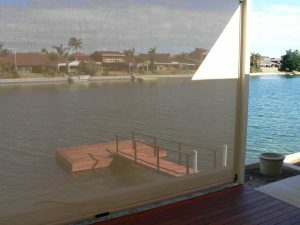 These blinds have no ropes, pulleys, zips or annoying cables, but instead runs on a channel installed to the side uprights, allowing the blinds to simply glide up and down the channel. So when the dreaded Fremantle doctor comes rolling in, you can quickly get the blinds up or down and still continue to relax on your patio. 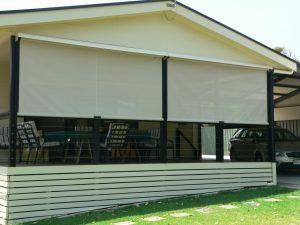 At Aqua Shades we build and install patio blinds for Perth homes using only the highest quality materials. 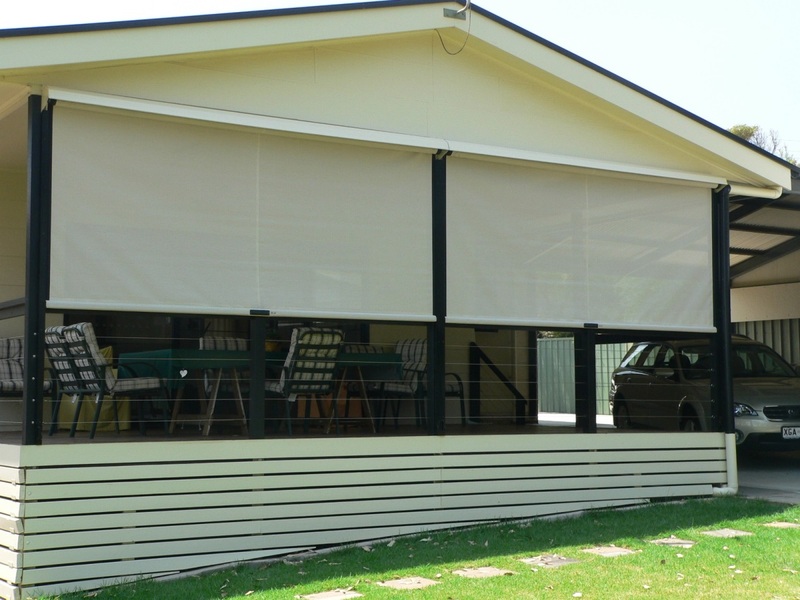 We have a wide range of fabric colours and designs to choose from and our blinds come with a 5 year warranty. 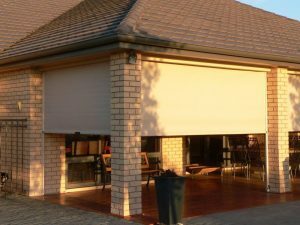 Knowing exactly what you want for your patio blind can be tricky, that’s why we can visit you for an obligation-free consultation. 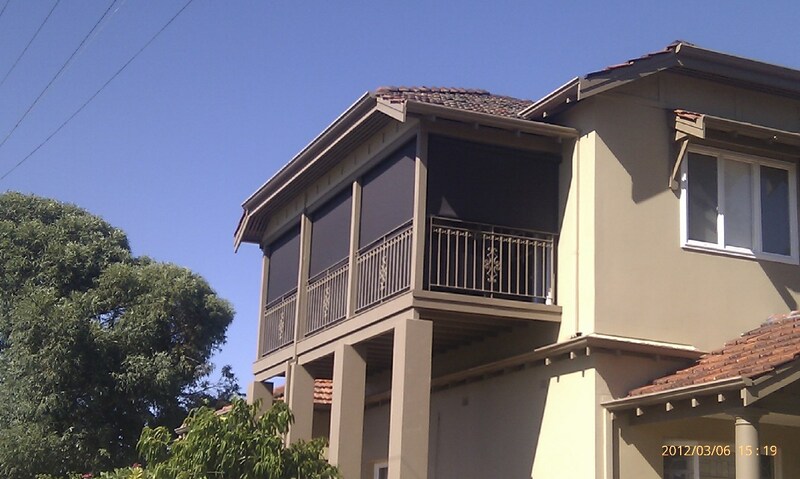 Simply give us a call on 08 9248 3055.